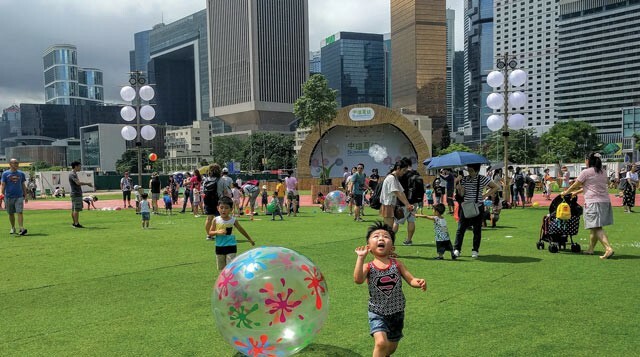 The Central Harbourfront will be home to more than 25 events over the Summer. The venue will also provide a kids’ playground and offer inflatable games. Relax and have fun at Hong Kong's iconic waterfront, and best of all, it's free!